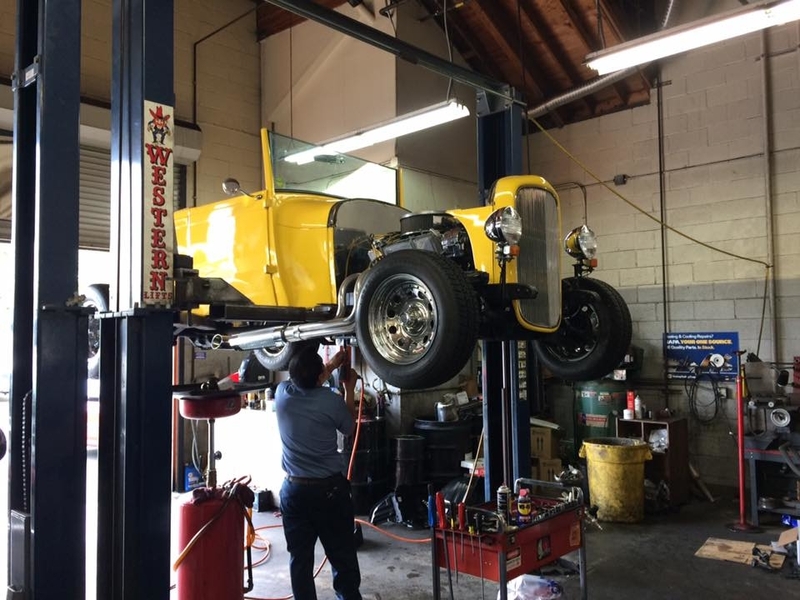 When it comes to auto repair in Camarillo, CA, no one compares to our team at Adolf Auto Care. 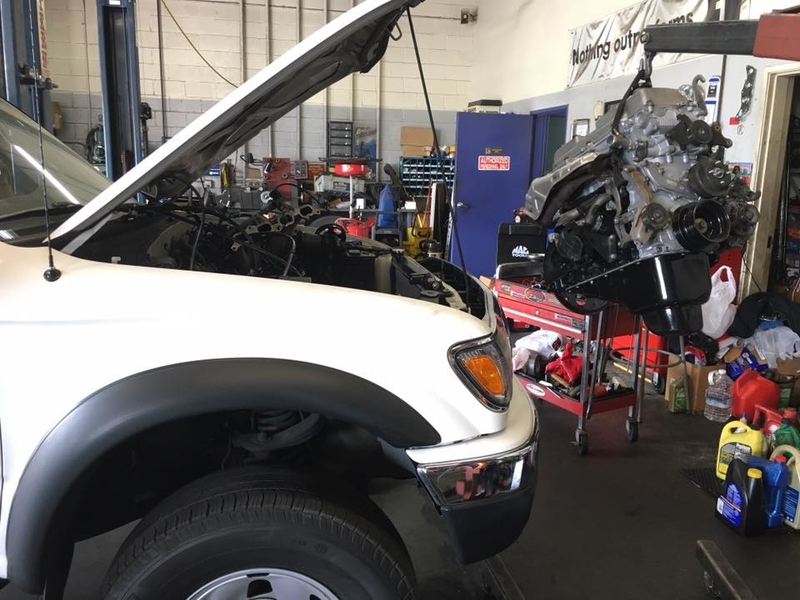 Providing each one of our customers with superb auto repair care such as radiator repair, brake repair, muffler repair, engine repair, and of course oil changes too. 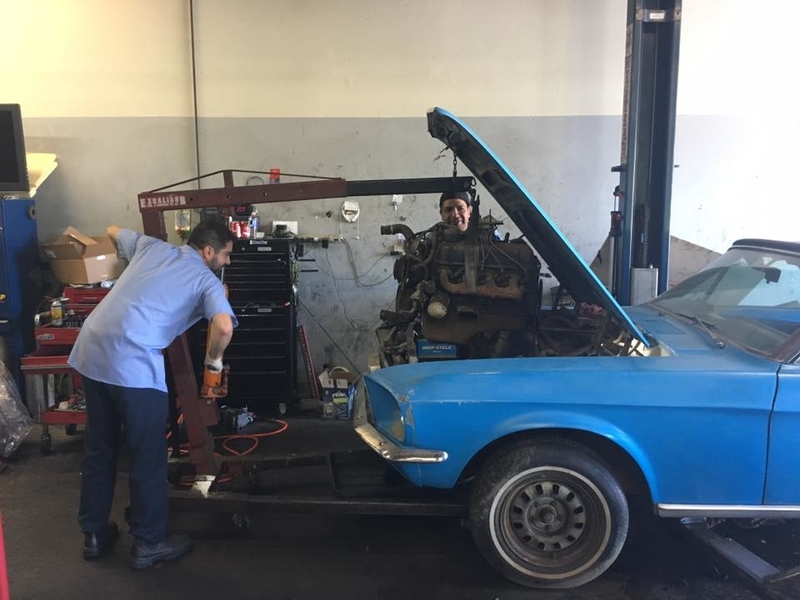 You will not be disappointed after visiting our auto repair shop. 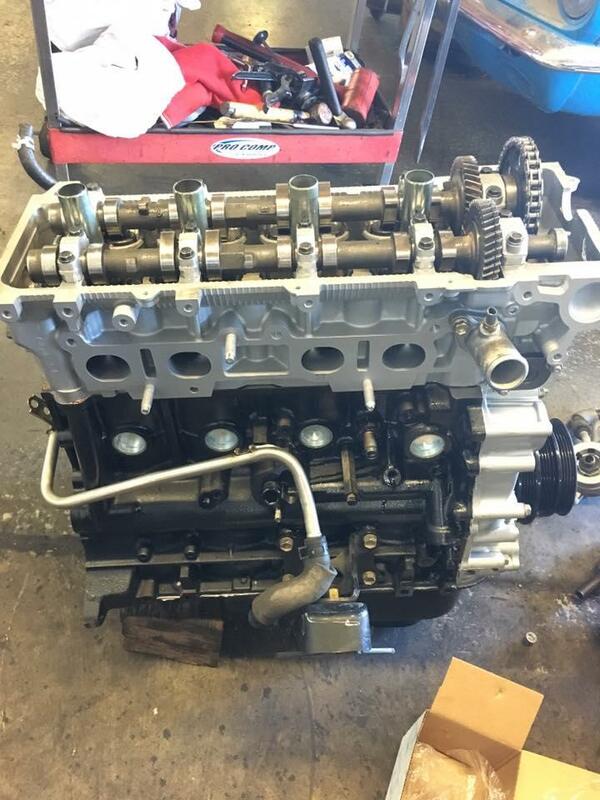 Stop in today or give us a call at (805) 388-8715! 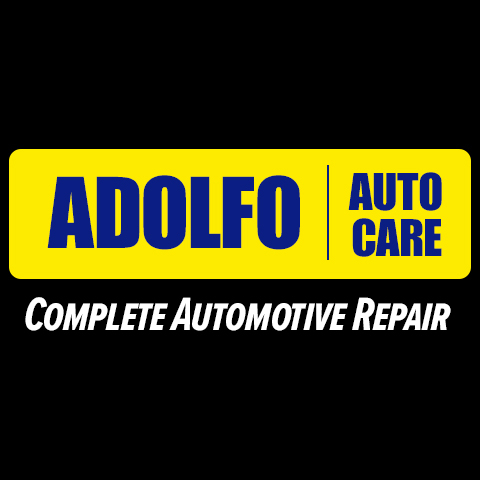 Currently there are no reviews for ' Adolfo Auto Care '.